Kilroot Business Park is located to the east of Carrickfergus on the main A6 Larne Road. The Park benefits from a new road network and widening of the A2, improving the journey time to Belfast (12 mins). 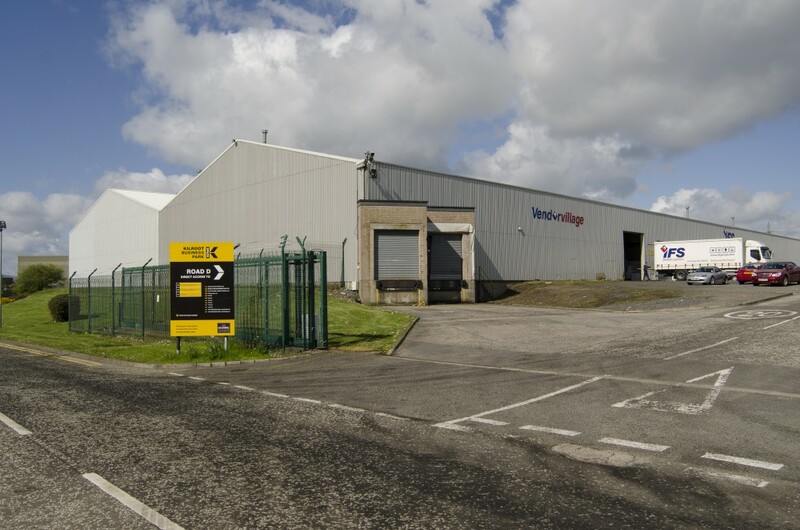 Kilroot Business Park occupies an extensive 60 acre site in an easily accessible location. Warehousing, workshops and factories as well as new build opportunities and varying sizes of offices are all available immediately.